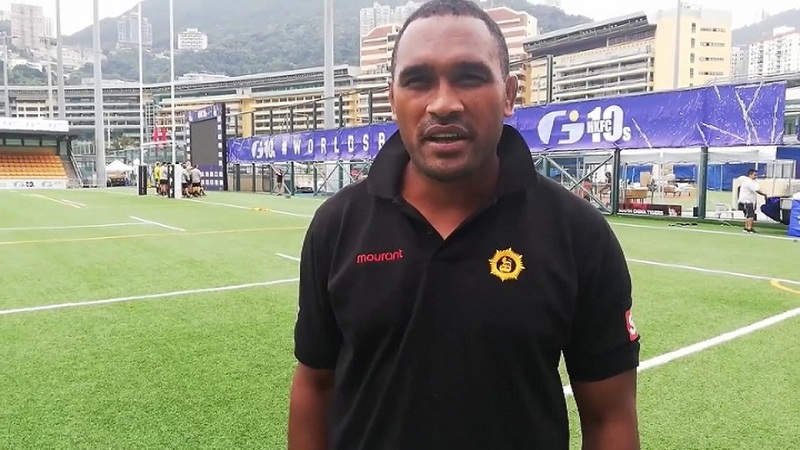 Former Fiji Airways 7s rep Isake Katonibau believes the Fijian players need to execute their game plan put in place if they want to defend their Hong Kong title this weekend. 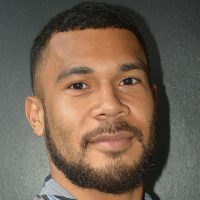 Katonibau who led the Mourant Fiji Army side at the GF1 HK Football Club 10s tournament says our players have what it takes to win in Hong Kong fifth year in a row. Fiji is pooled with Australia, New Zealand, and Kenya. Fiji meets Kenya at 11.37 tonight in their first pool match, they will then play Australia at 5.13pm tomorrow before taking on New Zealand at 8.55pm.